Movement is its own Intelligence. We know this by observing all animals in Nature and by observing Infant Development in the first 4 years of life. 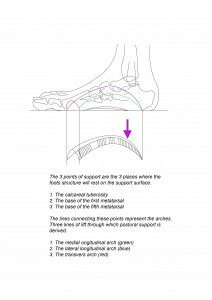 The arch of the foot is mature by 6 years of age. Movement or ‘Locomotion’ lives as a Program in your Brain-CNS. The Patterns of Movement that are Intrinsic to the Organism are encoded in your CNS. When we practice moving from a Developmental Perspective, we light up this Deep, Stable, Transformational Intelligence!!! 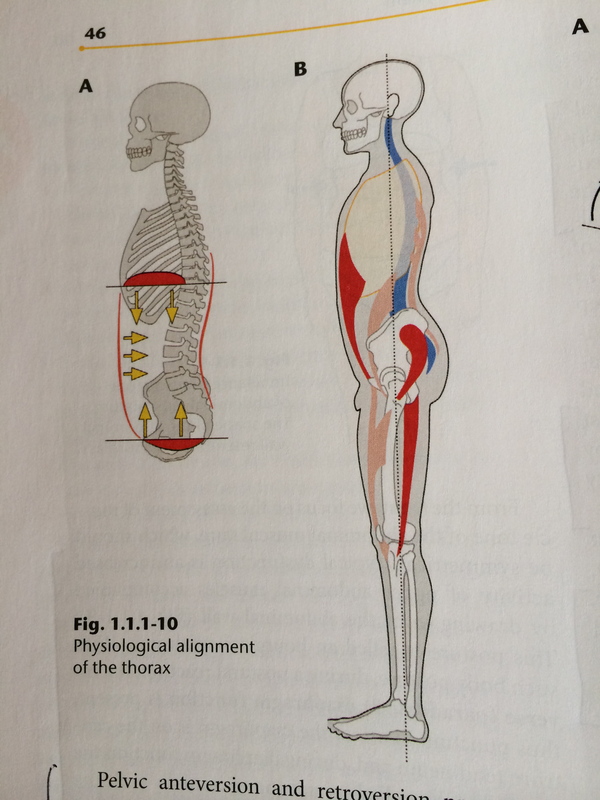 While the term ‘Core Stability’ is now in common usage, a comprehensive approach to the implications of this are rare! Enjoy being Coached to uncover your ‘true core stability’ as a gift for life! Learning to Lengthen/Stabilise/Move/Breathe Functionally and Attend Deeply is the most significant Investment that you can make in Yourself. It is a Constant! 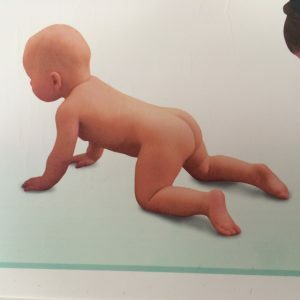 In these classes we will explore all aspects of Developmental Movement. We will keep coming back to our Walking Gait as a Measure of our Understanding and Progress. We will move through all the transitions from the feedback rich use of the floor, to supporting the spine in space, to different ways of uprighting to enhance locomotion. We will also learn Yoga Postures from this Perspective, culminating in integrating Pelvic Rotation and Pivoting Action together in Standing Postures. 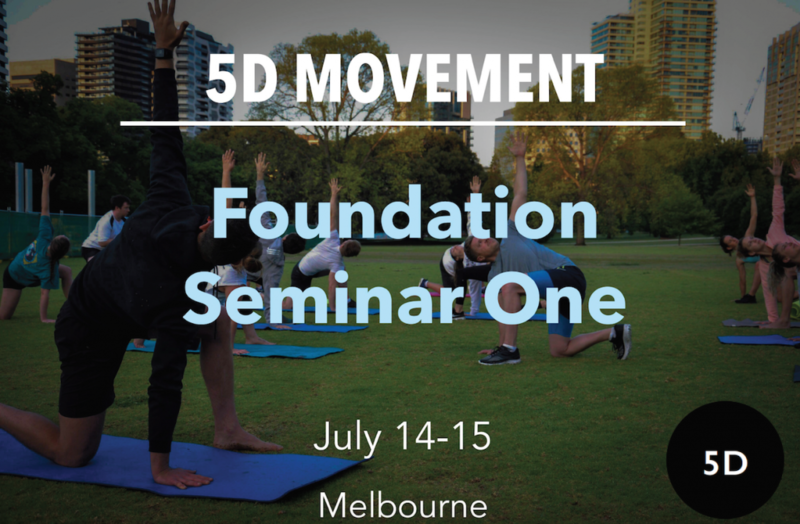 5Dmovement is a business dedicated to the education and practice of the optimal means (vehicle) for Living Well. Our specialty is the spectrum from treatment to rehab to full function in posture, stability, movement and task. What do we currently know? There is much confusion, disagreement and debate around what constitutes exercise, core stability and function. The neurodevelopmental approach (DNS via Prague School of Rehabilitation) has evolved via observation of healthy and pathological development of function over an 80 year period. The importance of this longitudinal observation is that we now have a reliable map of the stages underpinning maturation of the CNS via postural, stability and movement milestones. 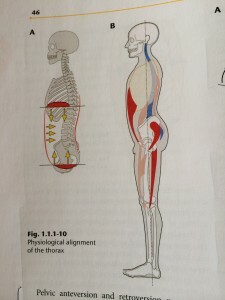 This means that this is the only exercise system that is Intrinsic to the Organism. The exercise approach that you will learn and practise on the day, is based on the program that is encoded in the brain/CNS. The neurodevelopment approach represents a lens into the basis for Global, Coordinated Functioning of the Movement System, at the same time as revealing pathological patterning via compensatory mechanisms. The first thing we will do on the day is to send you into reflection of your current situation and what is important for you. We will encourage you to consider this in relation to your business model and how you see your practice evolving. We will collate all of this data and ensure that we address it over our time together. This means addressing areas of interest and confusion, while setting up a directionality of Intention. 5Dmovement is interested in ensuring that all the elements present in our ongoing experience are honoured and acknowledged. This means that we coach and embody an approach that utilises 1st, 2nd and 3rd person perspectives to ensure that all elements of the learning experience are optimised. We will present a vertical model of development that shows how we move through stages of development towards greater openness and transparency. We will show how vertical development and longitudinal adaptation are linked via super`compensation theory and staged development. The basis of this knowledge alone, will begin to shift your perspective on good practice and allow you to continue to develop the mapping process that we will begin in the seminar. The Seminar will begin with an Entry Map and conclude with an Exit Map, which will include the work we have done together on the collated data. 7. Integration of Respiration and Stabilisation. Functional Breathing through a life-span. 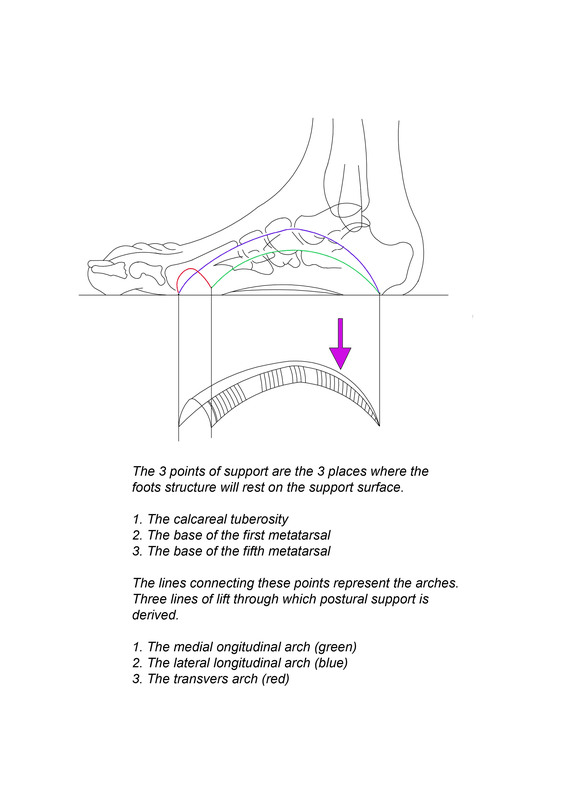 We will workshop and coach the Spectrum of Postures making up Sagittal Stabilisation. We will cover 36 different postures over the 2 days. This ‘movement-learning’ session is supportive of exploration and enquiry with the fun and challenge of moving well. In this session we explore ‘Ways of Moving’ to enhance coordination, acceleration/deceleration, agility, easy speed, power and power-endurance. The session is conducted barefoot to wake up the sensory function of the feet, while facilitating the intrinsic stability inherent in good foot mechanics. The other bonus of the barefoot training is the grounding effect, where we absorb negative ions to balance our living system. Negative ions are one of the most powerful means of decreasing inflammation and positively affecting mood. Posture, Stability, Breathing, Movement, Efficiency, Coordination, Containment of Energy, Injury Prevention, Present Moment Awareness. Kicking, Overhead Marking, Jumping, Change of Direction, Contested Ball, Perception of Information in Space and how to process this faster. This Intensive is an opportunity for real-time learning in all areas that will allow you to play your best football consistently. The way we will do this is by teaching you the means for accessing the best of what you bring to the table in terms of performance, motivation, attitude and intention. 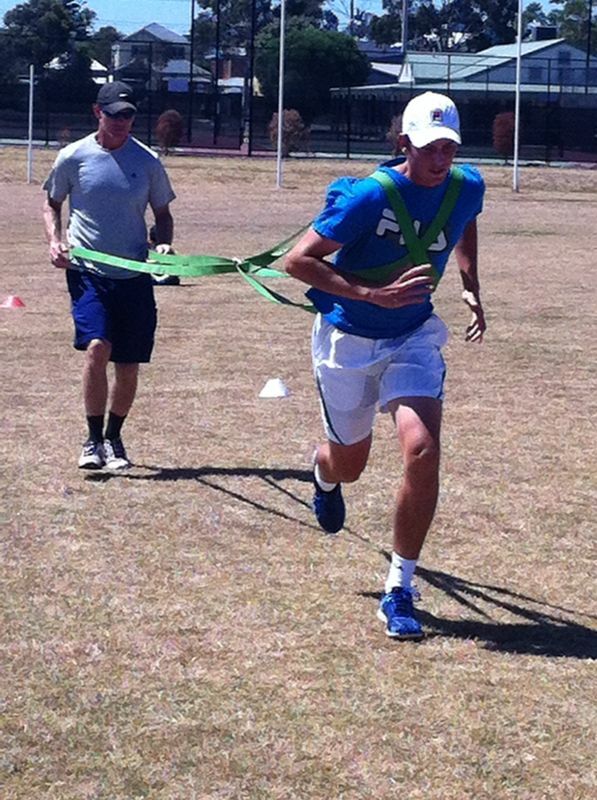 All sessions are 100% practical and all learning is experiential. The quality and intensity of the content will change as your competence in the performance improves. The material you will learn in this intensive will be useful for the rest of your playing career and is an investment in learning how to be consistently at your best. There will be 30 sessions in total. 3 per week for 10 weeks. Session 1: Athlete History. Individual Screening and Meeting with Coaches. Session 2: DNS Postures. Stabilising function, Breathing, Movement Efficiency and Partner work. Session 3: Coordination of moving, Ways of moving, Resisted Moving, Agility and shuttles, Sprint-Recovery, Perception of Space and Complexity, Skill Drills and Situations. Sessions will alternate between these 3 themes going forward. 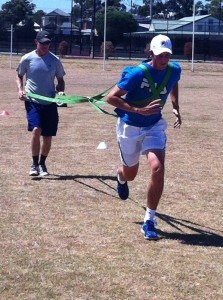 Dynamic expression of Movement with Understanding of True Efficiency. Efficient use of your body in a contested situation. Use of Leverage to Optimise your advantage in the contest.